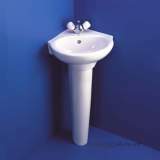 ** Obsolete and no longer available 28/11/2017. 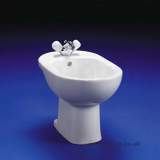 Excellent service, nothing else to say about it. 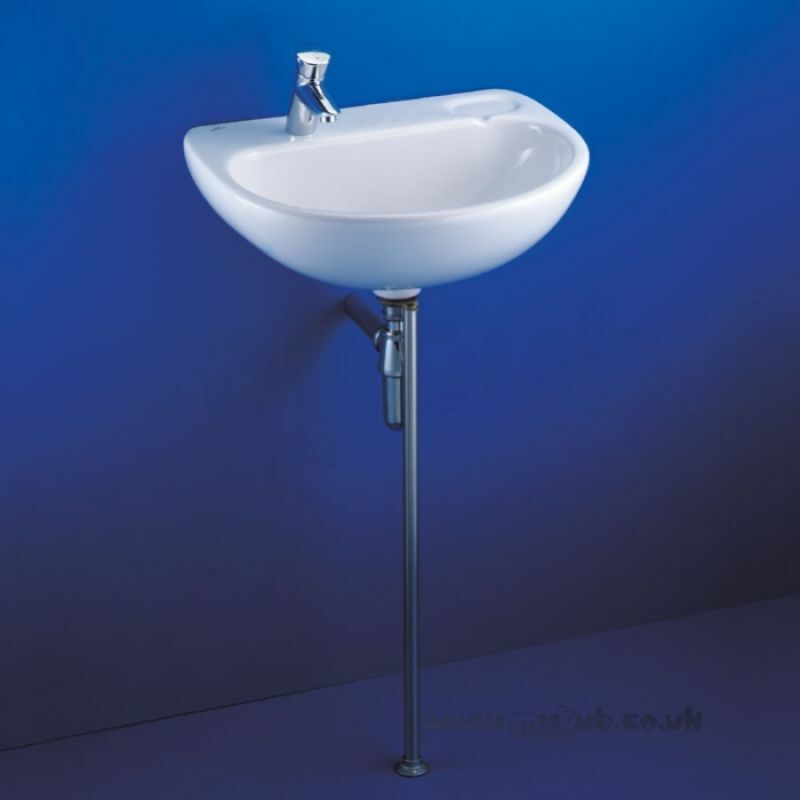 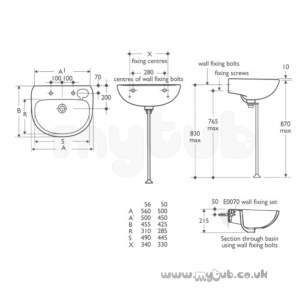 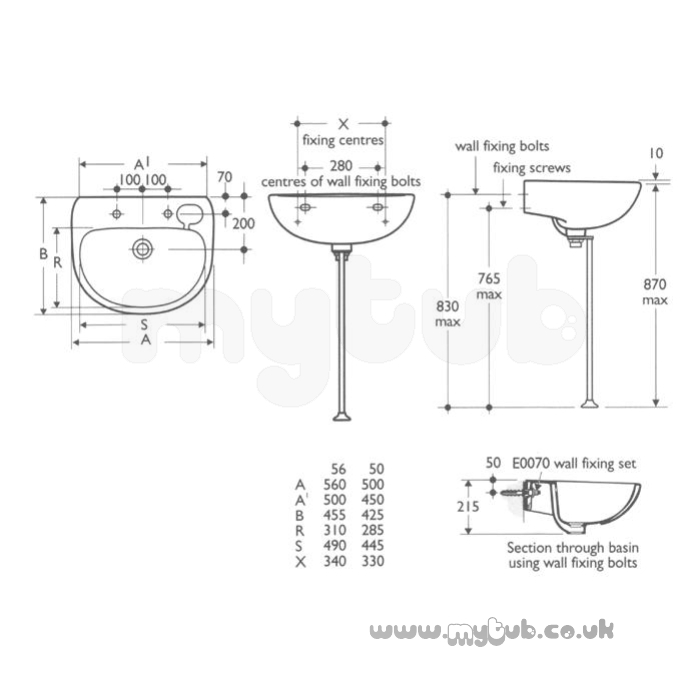 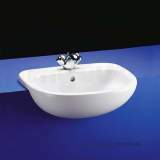 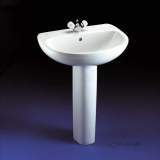 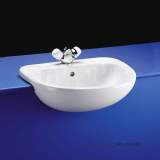 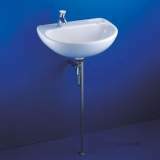 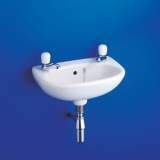 Why choose MyTub Limited for ideal standard studio e2613 500 left hand one tap hole basin ex o/f wh E261301?